OPINION — Martin Luther is credited with starting what is commonly known as the Reformation movement, 501 years ago. On 31 October 1517 Luther nailed his Ninety-five Theses to the door of the chapel in Wittenberg, Germany. Number 82 blasted the idea of ‘papal indulgences,’ in which people were allowed to pay money in order to gain forgiveness of sins, either their own sins or the sins of those who had already died, and were ostensibly suffering in purgatory. Luther basically said that, if the pope had the power to forgive sins, why did he charge money for doing it? Which is a good question. The concept was adapted to environmental damage in about 2005, when it was determined that people could plant trees to counter their carbon emissions. Actors, politicians, and other elite hobnobbers were often criticized for touting environmental responsibility in others, while running around the world in private jets, spewing air pollution all over the place. So they started to buy ‘carbon offsets,’ which supposedly made up for the carbon emissions caused by their frequent travel and extravagant lifestyles. Now, I’m not going to comment here on the issue of papal indulgences, since those have nothing to do with the outdoors. Plus they aren’t even a little bit funny. Carbon offsets, on the other hand, are hilarious. Algore continues to be one of the worst hypocrites in the carbon pollution arena. For years, Algore has whined that we should all reduce our CO2 output, while living in a 10,070-square-foot Colonial-style mansion in Nashville, TN. His estate gobbles up, according to Nashville Electric Service records, an average of 19,241 kilowatt-hours every month, which is more than 21 times the U.S. average. The power consumed by heating Algore’s swimming pool alone is enough to keep six typical American houses going. So Algore buys some carbon offsets, which is supposed to make up for the colossal damage his decadence causes. Not enough, of course. According to my calculations, in order to nullify his entire carbon output, Algore would need to plant the equivalent of an Amazon rain forest every two years to remain ‘carbon neutral.’ Ain’t happening. Not that it matters. The oceans produce most of the CO2 that goes into the atmosphere, and no matter how Algore and the rest of the elites live, they can’t make a dent in the ether with their carbon output. Still, it makes them feel good to claim they’re not ruining the earth for the rest of the unwashed. And feelings are the main thing, these days. But that’s all old news. There is also some new news, using old ideas. The papal indulgence/carbon offset concept has once again been jacked up, overhauled, and repainted, and is now being applied to guns. Specifically, ‘gun offsets’ are being purchased by movie studios, to counter the societal damage done through the depiction of graphic gun violence on the big screen. Really. The leader in this impotent charge seems to be a movie studio called Level Forward (which sounds vaguely oxymoronic) owned by Disney heiress and gun control activist Abigail Disney and a company aptly named Killer Content. A press release issued recently said that, for every prop gun that appears in one of their productions, their financiers and producers will add a ‘gun neutral’ budget line item to cover the cost of destroying real guns. Level Forward claims they will destroy ten real guns for every prop gun seen in their movies. Well. That sounds positively heroic, if you have the IQ of Spam. It’s kind of like a gun buyback program, in which the people buying back the guns are also the people who sold the guns to begin with. It seems like Level Forward is expecting a pat on the back for fixing a problem they intentionally caused. Gun buybacks, of course, are one of the more ridiculous ideas to come out of the gun control playbook, which is saying a lot. People who commit crimes don’t voluntarily surrender their tools for a pittance, so gun buybacks have never reduced gun crime, and never will. Even if the theory were sound, holding a gun buyback is the equivalent of removing a bucket of water from the Pacific Ocean once a year, in an effort to reduce drowning. The gun offsets will be even more useless, if that’s possible. Level Forward used 166 prop guns in its first three ‘gun neutral’ movies, which means they have committed to destroying 1,660 real firearms. I doubt that will happen, but if it does, the effect on gun crime will be exactly zero. The effect on the gun industry, on the other hand, will be a small bump in new gun sales. Those guns have to come from somewhere, and if they are taken from anyone who planned to use them, they will need to be replaced. That’s basic economics. I have a better idea. 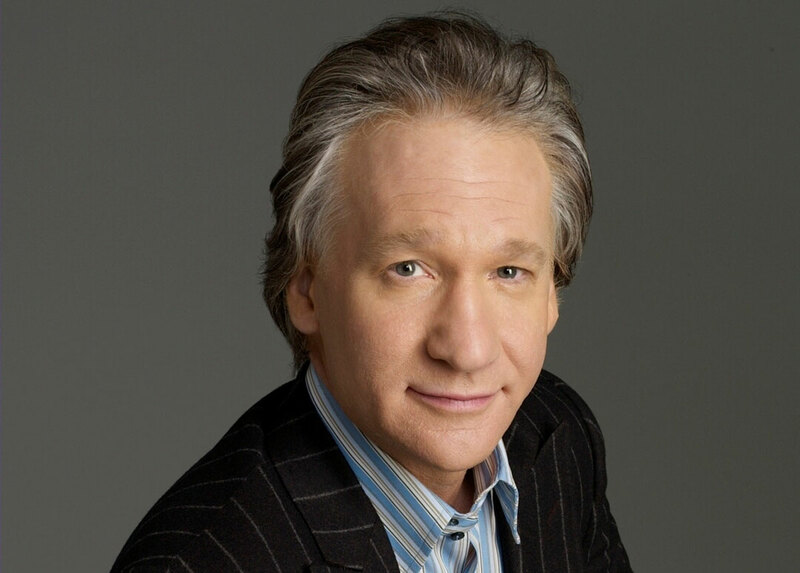 If the television and movie industry wants to make a difference it should offer ‘education offsets.’ For every minute Bill Maher is shown on a screen, the show’s backers should send $1,000 to the school district nearest to where the show was filmed. When Alec Baldwin, Charlie Sheen, or Sean Penn appears in a movie or on television, the company should have to donate $100,000 to the National Education Foundation. Anytime a Kardashian or Jenner shows up, the production company should be shut down. I feel smarter already . . .